This list of the 10 best luxury hotels and resorts in Bangtao is just the tip of the iceberg in terms of what this east-coast area of Phuket has to offer. 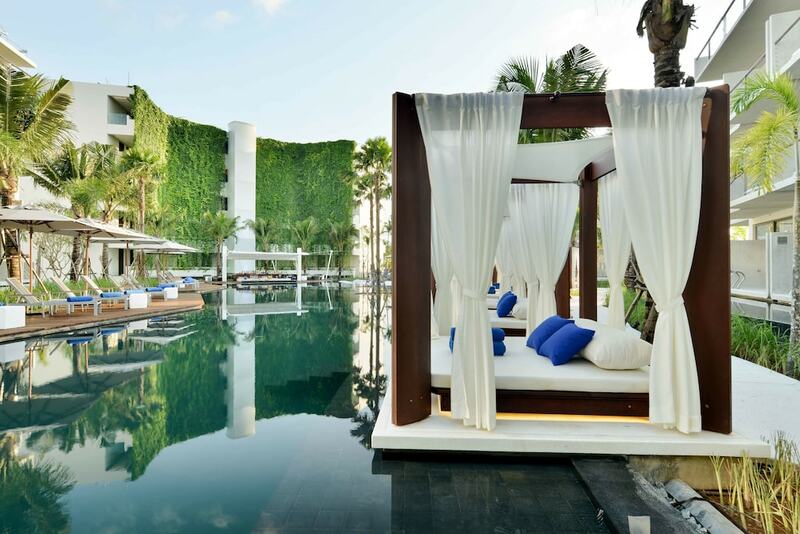 Taking full advantage of a 6 km stretch of fine white sand and the natural forestry and lagoons in the area, the centre-piece for a swathe of high-end accommodation is the Laguna Phuket complex. The top hotels around the shores of the large lagoons here offer complete relaxation and represent the pinnacle of the getaway destinations on the island. The best luxury Bangtao hotels make up for their relative isolation, far from most of Phuket’s cultural attractions and shopping centres, by providing you with all that you would need locally. Every hotel has at least one first-class restaurant, with a free shuttle service between resorts so that you can try something different every evening. Most also provide a great range of activities to enjoy, including nightlife, water sports and full-service spas.